Neither FACEASiT nor the book is a course; they are tools that complement in interactive or traditional form the knowledge acquired with Professor Bùi Quôc Châu and his team in recent years. 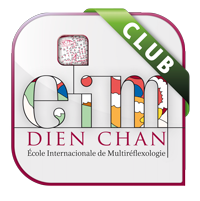 The ideal way to learn Dien Chan is to take a presential course with a teacher certified by the International School of Multireflexology - Dien Chan. For more details about our teaching staff and to consult the course agenda and syllabus, visit the official Dien Chan website. 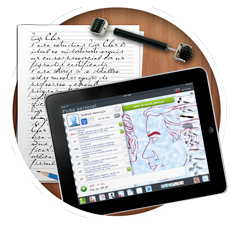 The application has all the factual information and calculates treatments according to a selected body part. The FACEASiT’pro version allows you to start familiarizing yourself with all the diagrams of reflex areas on the face and the complete map of set points. To help you understand the relations between anatomy and the multireflexology method, FACEASiT lets you use the same procedure. The application offers an exciting, detailed, interactive study of all the projection diagrams, as well as all the set points on the face. FACEASiT is not a simplified version of the technique; it contains all the knowledge acquired with Professor Bùi Quôc Châu and his team in recent years. Study the diagrams, set points and tools. 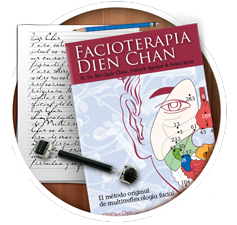 If you’d like to find out more about the technique before attending a course, you can purchase the complete manual of Dien Chan. As well as containing all the diagrams and the full map of set points, the book explains the fundaments of the technique in full. Although not interactive, the printed book explains all the Dien Chan theory with lots of illustrated treatments. As a useful complement to the electronic application, the book is easy to consult and contains all our notes and observations. 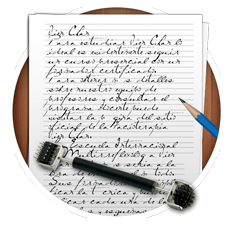 The course iBook is now available on the AppStore where you can also download a free sample.